Paying off your next cruise holiday has never been easier! Booking your perfect cruise experience just got even easier with the introduction of Cruise Guru’s exclusive Cruise Payment Plan. Working with our valued customers we have designed our Cruise Payment Plan so that you can manage your bills with ease by paying for your holiday in four equal instalments. 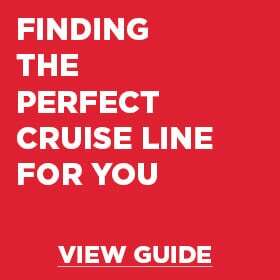 Book your cruise online 24/7 at cruiseguru.com.au or over the phone with one of our cruise specialists. Make sure to pay your deposit and take note of your Cruise Line Booking Number. Please note, cruises with 191 days or less between date of booking and date of travel do not qualify for the Cruise Payment Plan. Use the form below to register your booking for the Cruise Payment Plan using your Cruise Line Booking Number. Your final balance will then be divided into four equal and regular payments. 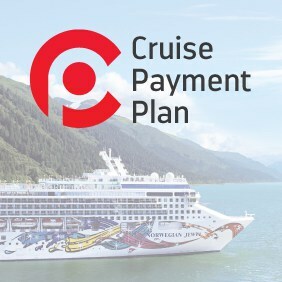 Once you have registered for the Cruise Payment Plan you will receive a confirmation email outlining the amounts and due dates of each payment. Don’t forget to note these date in your diary or calendar so they don’t sneak up on you! Seven days prior to each payment date we will email you a unique payment link. This POLi Payment link will allow you to make your instalment payment via EFT without attracting any credit card fees. You will need to click the link and finalise your instalment payment prior to the above instalment due dates. Once we receive confirmation of your payment, an updated invoice will be sent to you. For any questions or enquiries regarding our Cruise Payment Plan please don’t hesitate to Contact Us. What happens if I miss or can’t make one of the intermediate instalment payments? Don’t worry, your remaining payments will still be in effect and at the same amount with the exception of your final payment. The missed payment amount will be added on to the final payment to be made on your booking. I can’t find my banking institution through POLi Pay. What do I do? 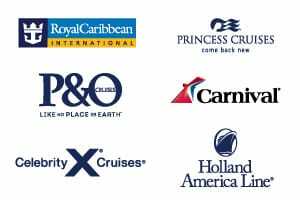 Please Contact Us and one of our cruise specialist team will be able to advise an alternative payment method. I’d like to pay an instalment by credit card. How do I do this? Please contact our cruise specialist team on 13 13 03 and provide them with the details of the credit card you would like to use to pay the instalment. Please note standard credit card fees will apply – 1.3% for Visa and Mastercard, 2% for Amex. Cruise Payment Plan is applicable to selected bookings only. It is not applicable to any booking made within 191 days of departure. The Cruise Payment Plan is only applicable for final payment balances. 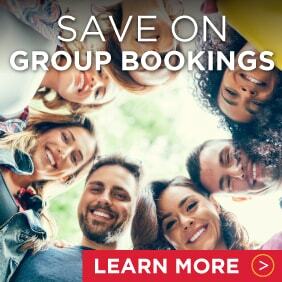 For bookings registered for the Cruise Payment Plan where a second deposit is required, Cruise Payment Plan instalment payments will only begin once the second deposit has been received. Please Contact Us for any amendment or cancellation requests as these must be made through our cruise specialist team. Standard cruise line terms and conditions apply. These can be found here: https://www.cruiseguru.com.au/terms If any/all instalment payments are missed once a passenger opts-in, the amount missed will be added to the final instalment.